customized programming and adaptation to the programming language you need. We can advise and help your development department. We integrate open source solutions in your business, many of them free, but with nothing to envy to commercial applications. t'ajudem a escollir els millors professionals per la teva empresa. Possiblement no saps quin candidat triar, sobretot en aspectes relacionats amb la informàtica i la programació. Protect your business with a professional first-level antivirus solution. 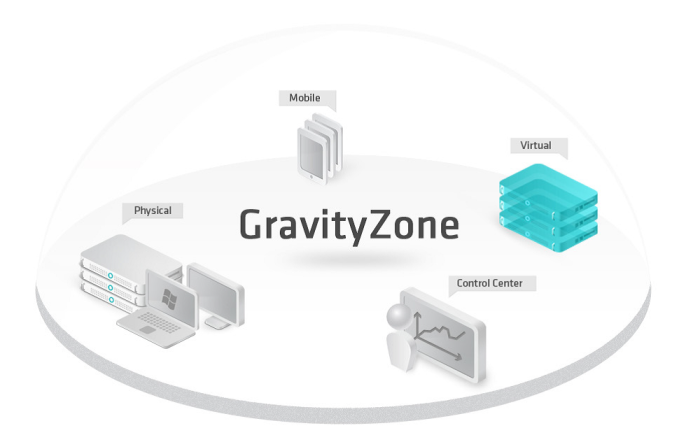 With Gravity Zone you will have control over security in your business or your home. You manage yourself or we manage it. 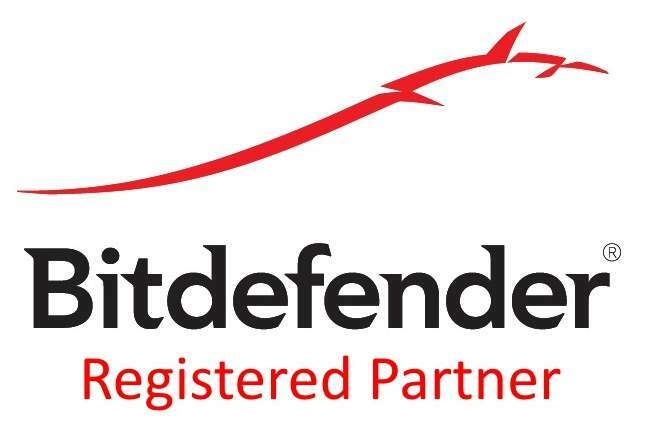 All Bitdefender range at the best price!